Internet of Things (IoT) has made a big buzzword over the past few years as organizations have added intelligent controls to refrigerators, soda machines, washer and dryers, medical robots and lightbulbs. 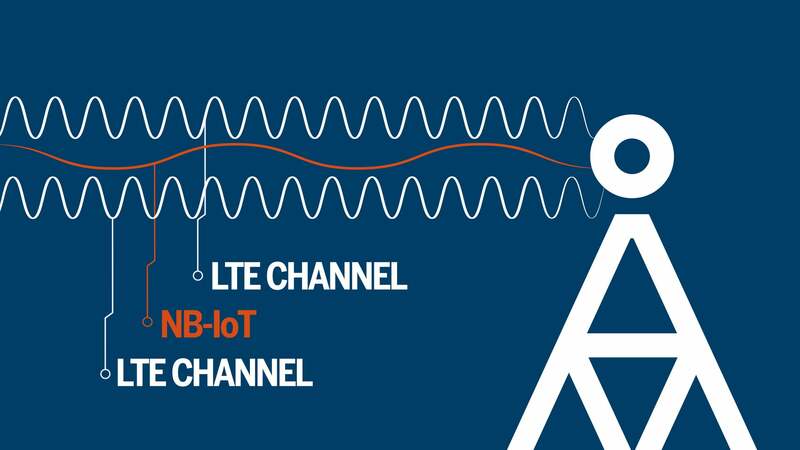 While the consumerization of IoT is in our everyday life, enterprises have been looking for ways IoT can benefit them and their users to improve day to day tasks. One of the big enablers of IoT in enterprises has been the simple addition of RFID tags for day-to-day operational functions. Some RFID tags that have batteries, active transmitters and built-in electronics to capture and relay information run $15-$50 apiece. On the other hand, passive RFID tags are extremely inexpensive running 5 to 10 cents each. Passive tags have no active electronics, they merely have an identification code similar to a barcode, but unlike barcodes that require line-of-sight readers to scan them, passive RFID tags can activate and respond several feet away with no need for line-of-sight access. Organizations have seen significant value using these tags for taking monthly inventories, such as retailers but also hospitals tracking medical supplies, business offices tracking how much lase-printer paper they have on hand or restaurants tracking how much non-perishable goods they have in the pantry. Organizations that spend time manually counting items or that has traditionally used barcodes to scan and count items can benefit from RFID tag systems for the cost of a few pennies a tag. An RFID scanner can be placed in a central location, activated, and the RFID tags respond with their ID numbers, which are associated with an item and a quantity of the item. The tagging can track inventory that has an expiration date to make sure it is placed where it will be used before it expires. For most enterprises deploying RFID, a manual inventory process that used to take five people a combined 100 hours to complete can take as little as two hours. Even if partial cartons are counted manually and others are counted manually as a spot-check, the total time is still under 15 hours - a savings of 85% of the time to perform an all-manual count. A hospital implemented RFID tracking of bandages, bed pans, splints and EKG pads, that identified the age of items across facilities. Slow-moving inventory in one building was transferred to another where it moved faster and got used before it was too old, helping to minimize waste. As much as organizations frequently think of RFID as a technology that tracks “items” like inventory, a handful of business use cases of RFID tags and IoT integration have been used in customer service scenarios. Instead of tracking items, the RFID tags tracked people or the devices associated with people. On hospital replaced patient barcode ID bracelets with RFID-enabled bracelets. That allowed tracking where patients moved around the facility. The tags logged time of entering and exiting facilities within the hospital, helping to track care. A hospitality organization cut check-in times for premier customers from eight minutes to 75 seconds by putting RFID tags on their loyalty cards. Staff was able to recognize these customers, call up their profile information and greet them without their having to stand in line. RFID tags have had significant beneficial use in solving business case scenarios that have decreased labor costs, increased inventory accuracy, minimized waste and improved customer-service response. 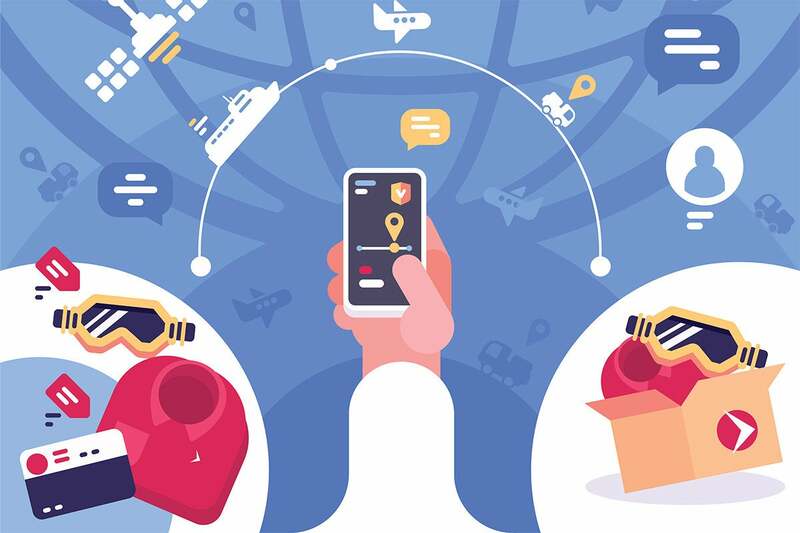 Real-world uses of RFID tags a part of an IoT strategy has simple but highly effectively benefits for organizations of all sizes, industries and markets.